Departures is available for pre-order now via this location. You can also buy merchandise, vinyl and more here. Today, DEATH WILL TREMBLE are streaming the entire EP in full via Decibel Magazine in the form of an introspective yet melancholic new music video. Watch here. 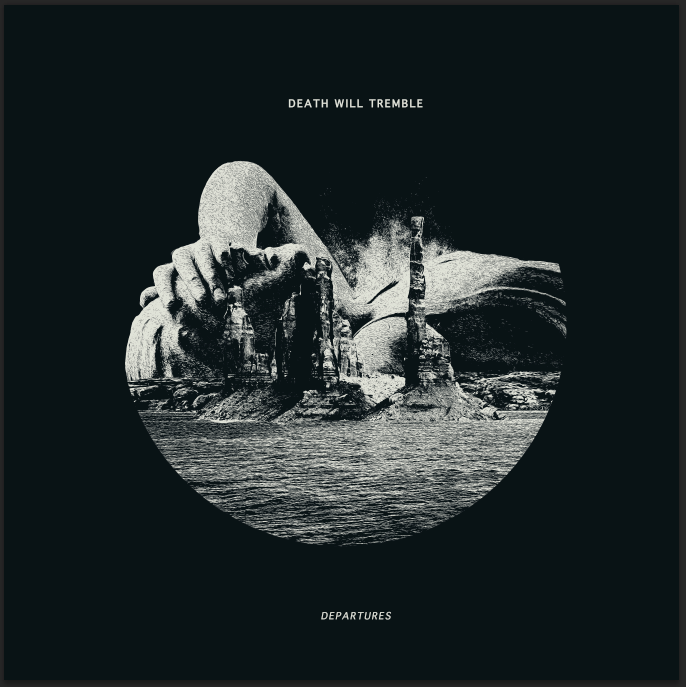 DEATH WILL TREMBLE have been making significant rounds in the Austin, TX heavy metal underground, extending outwards to new fans and followers since the release of their 2016 full-length album, Mona. The album garnered the band high praise beyond the local scene, even earning a spot on Metal Trenches’ Top 10 Most Innovative Releases of 2016, as well as the number one spot on Metal Nexus’ Top 25 Releases of 2016. As they did with Mona, DEATH WILL TREMBLE utilized longtime producer Tim Gerron (Deadhorse/MOD) to record Departures.The new album showcases a much more developed, confident, and emotionally devastating sound in comparison. Trading shredding guitar solos for mournful slide guitar melodies, and traditional metal vocals for something more visceral and honest, DEATH WILL TREMBLE have set themselves apart from the rest with Departures. Thematically, Departures deals heavily with loss – not just the act of losing someone, but learning to live with that loss as well. Two members of DEATH WILL TREMBLE recently witnessed the extended illness and ultimately loss of an immediate family member and feel that the experience is strongly reflected in the new album, whether it was initially intentional or not. DEATH WILL TREMBLE will perform at their official EP release show on July 7 at Come And Take It Live in Austin, TX. Also appearing on the bill will be Driving Slow Motion (Dallas, TX), Glassing (Austin, TX), and more bands will be announced soon. 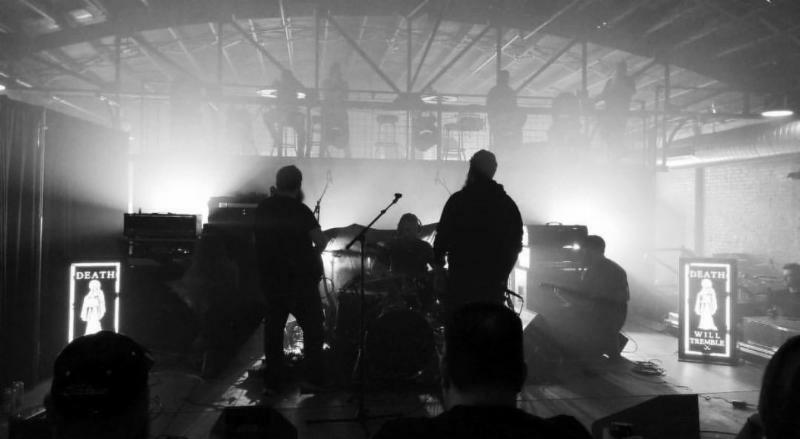 DEATH WILL TREMBLE have performed live support for countless touring bands in their hometown of Austin, including Crowbar, Lord Dying, All Shall Perish, Katatonia, and Caspian. Festival appearances include official showcases at SXSW in both 2015, 2016, and 2017, as well as the inaugural Housecore Horror Fest, organized by Phil Anselmo.